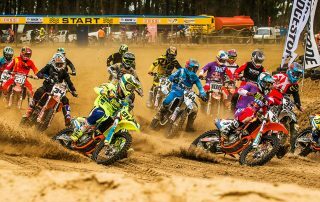 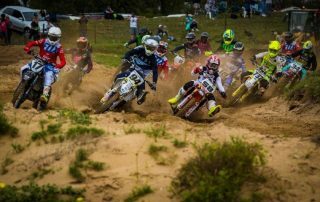 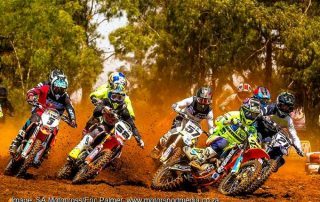 WESTERN CAPE CLAIMS FIVE CHAMPIONSHIPS AT MX FINAL IN GAUTENG! 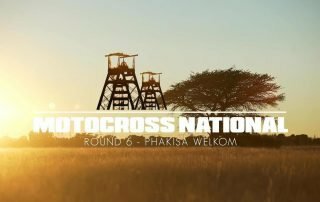 Round 7 of the TRP Distributors SA MX National Championship held at Dirt Bronco, Krugersdorp on 20 October 2018. 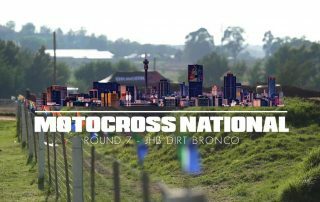 Video by Kyle Quintao. 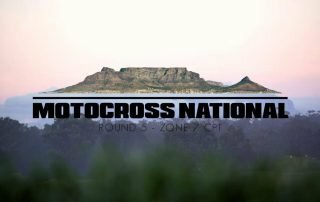 Round 5 of the TRP Distributors SA MX National Championship held at Zone 7, Cape Town on 11 August 2018. 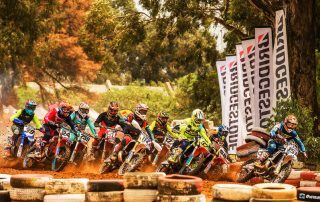 Video by Kyle Quintao. 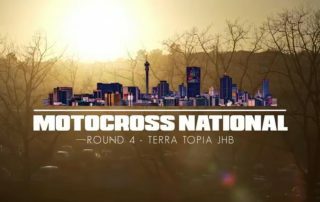 Round 4 of the TRP Distributors SA MX National Championship held at Terra Topia, Gauteng on 7 July 2018. 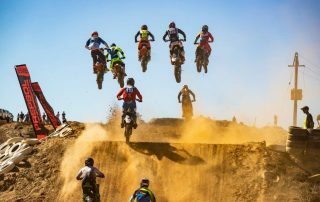 Video by Kyle Quintao.